Birds like starlings, pigeons, and Canada geese all form part of the natural environment, but when they invade your business, they can prove to be nuisance pests. As well as bringing noise, feathers, and droppings, they can also carry disease and damage your facilities. Pest birds can carry fleas, mites, and ticks, and transmit diseases to customers, employees, and livestock. Pigeon excrement often contains the fungal diseases histoplasmosis and cryptococcosis, which are especially dangerous to people with compromised immune systems. 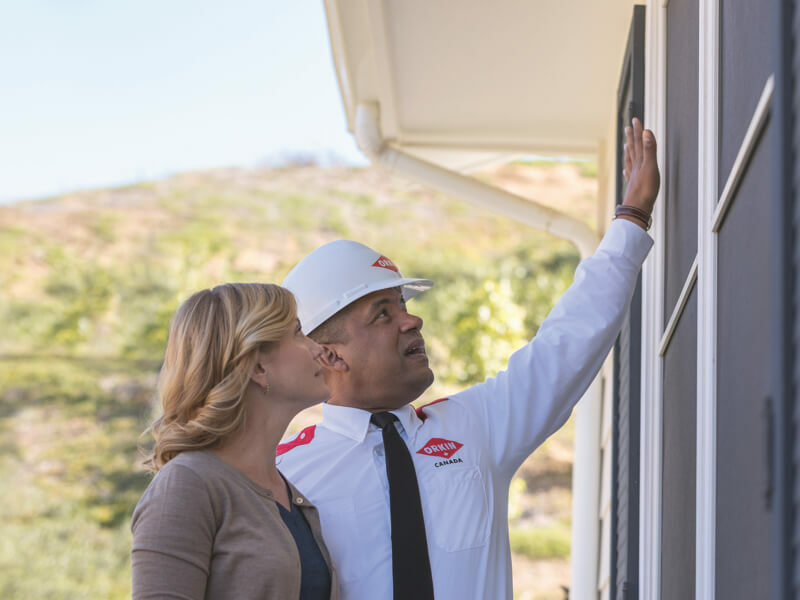 Pest birds can also damage facilities and equipment, creating drainage issues and fire hazards by nesting in small crevices, drains, and gutters. Not only that, but pest bird droppings can stick to buildings, potentially eroding the structure. 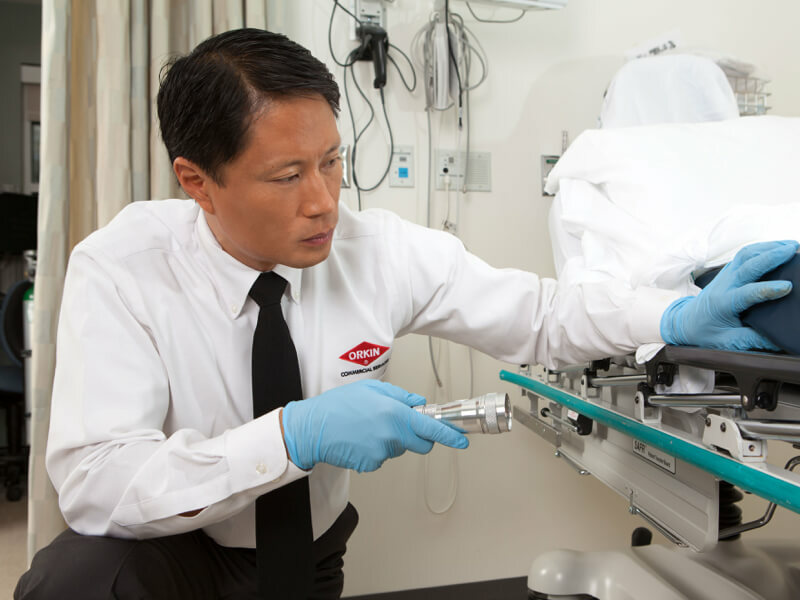 While netting, spike strips, noise devices, and visual scare tactics may be valid options, often only a professional, licensed pest control service can meet the regulatory standards required. 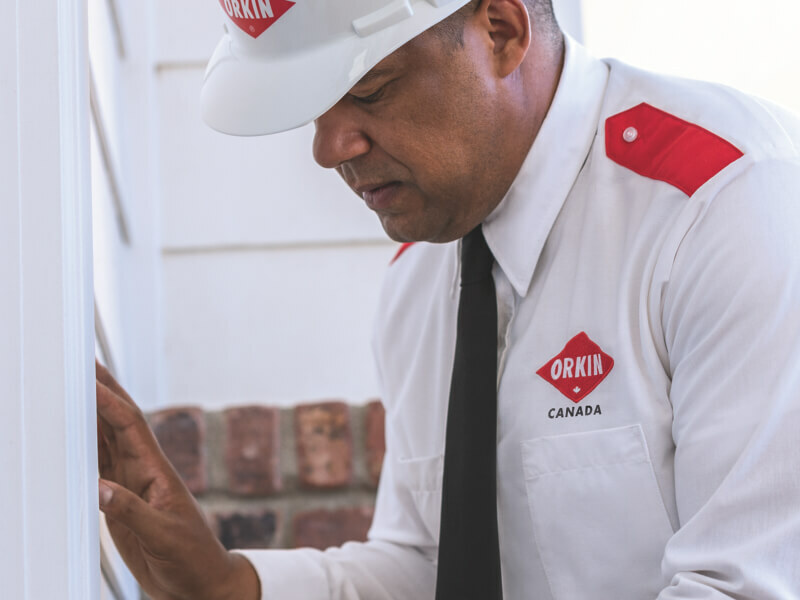 At Orkin Canada, we offer fully licensed bird control adapted to different bird species’ habitat and biology, in full compliance with all Canadian legal requirements. 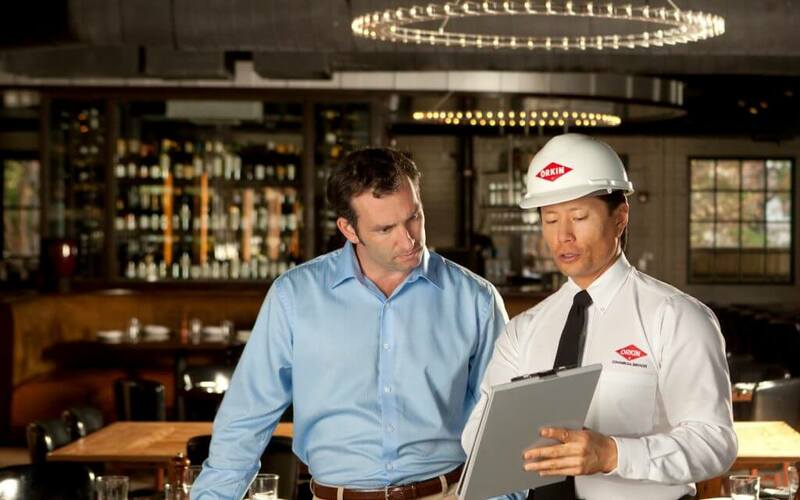 Orkin Canada will provide you with the industry’s best integrated commercial pest management service, combining all available methods of keeping birds out of your business. 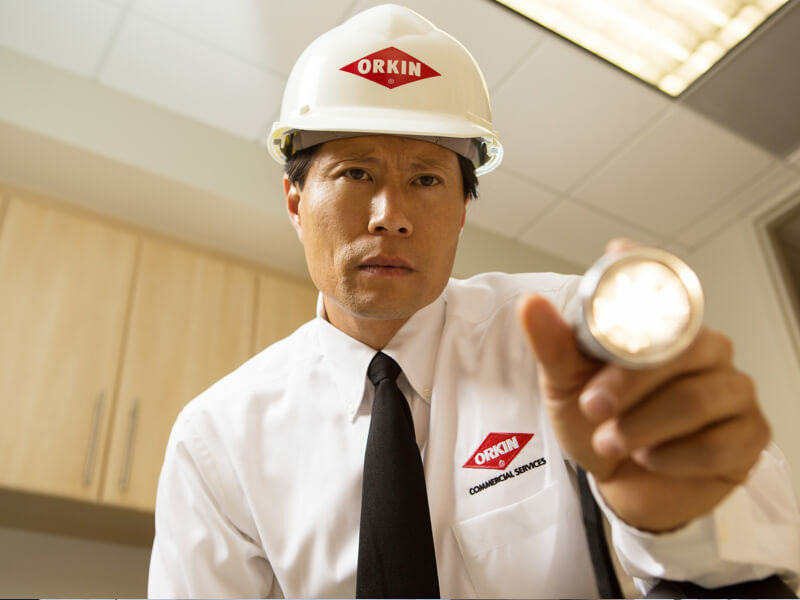 You, your employees, and your customers should submit bird reports to Orkin Canada, giving the location and time of any sighting. 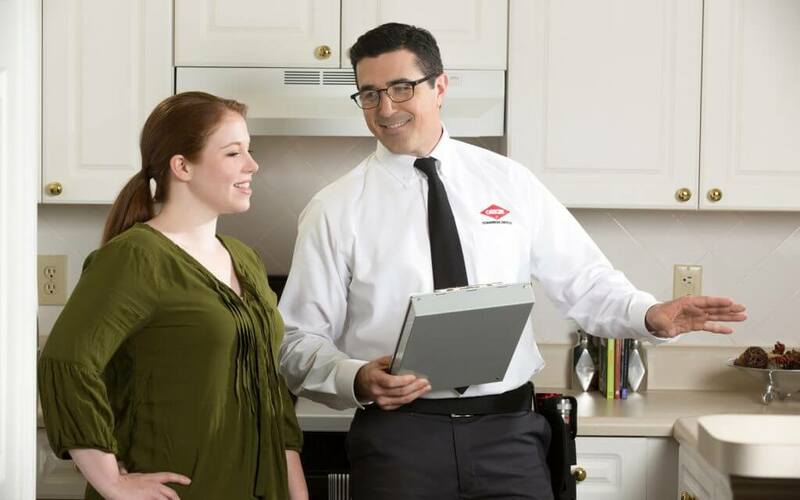 Your Orkin Canada technicians will set up suitable bird control or removal, in compliance with wildlife and bird regulations. 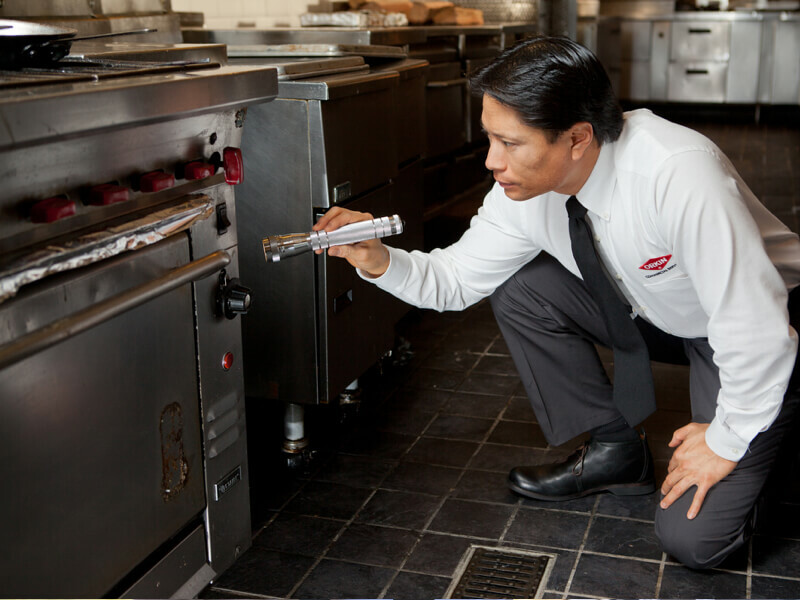 Orkin Canada will provide your business with ongoing pest control monitoring and maintenance, to make sure your bird problem has been eliminated.